We all know the most popular vertebrate songs. Yet the Billboard Hot 100 rarely features premier ant songs that challenge and inspire. That's why The Daily Ant has launched this formicid-forward campaign. Bring such remarkable tunes as Tom Waits' "Army Ants", Frank Sinatra's "High Hopes", and Calle 13's "El Hormiguero" to life! The Daily Ant will partner with Jordan Blanchard, a singer-songwriter from Michigan, to produce interpretive covers of these underappreciated classics. Our goal is modest - a mere $325 to fund the purchase of recording equipment. We use the PreSonus Studio One 3 Recording Package (currently priced at $299.95) as a pricing guide, and account for the 8% GoFundMe fee. 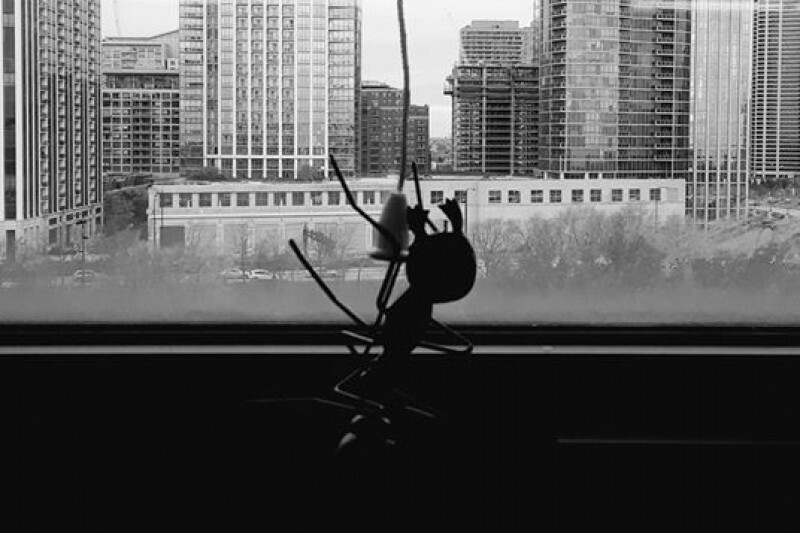 If you chip in today, you'll receive special early access to the final video products, and an ant-themed thank you note specially produced for you by staff at The Daily Ant. 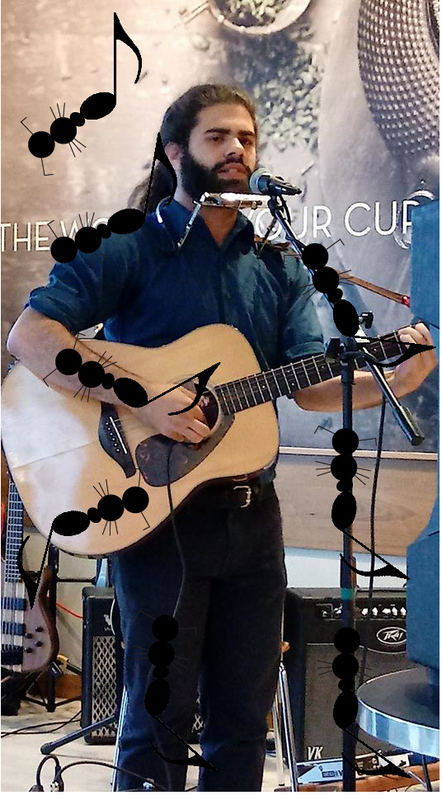 If we reach our goal, Jordan will write and produce an original ant-themed song, and we'll send the audio file to you for your listening pleasure! The reason for purchasing this equipment, rather than borrowing or renting, is to support Jordan's career as a music therapist. Music therapy is the clinical and evidence-based use of music to promote growth in goal areas set by both the therapist and the individual. The Daily Ant is thrilled to be part of this effort to not only produce exciting new covers of ant songs, but have a lasting impact on Jordan's work as a music therapist. Join our campaign. Join the colony. Join the future!